Earlier this summer, we featured a post about Toledo's Lead-Safe Deadline Extension, which covered the cities lead paint inspection protocol for rental properties. Originally, landlords were required to have their rental properties pass a lead inspection by September 2017; however, the deadline was extended until June 2018. 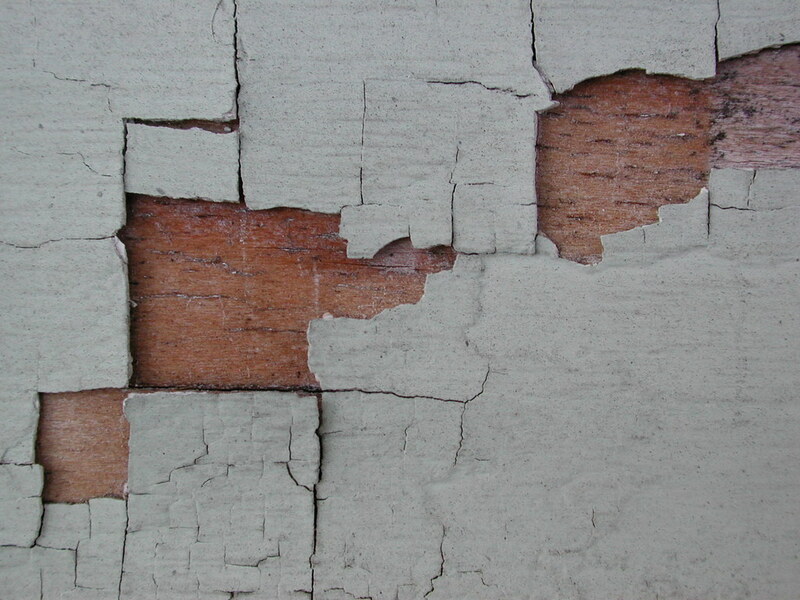 While the lead paint inspection process can be a hassle for landlords, it is significantly cheaper to cough up $300 for an inspection, instead of paying fines and court fees of thousands of dollars if a tenant is subject to lead poisoning. Visit Toledo-Lucas County Health Department for more information on Toledo's lead paint inspections. Visit Zack Academy to become a certified Lead Paint Inspector, Lead Abatement Supervisor or Worker, or Lead Renovator.